A Day in Matthew Brady's Shoes. 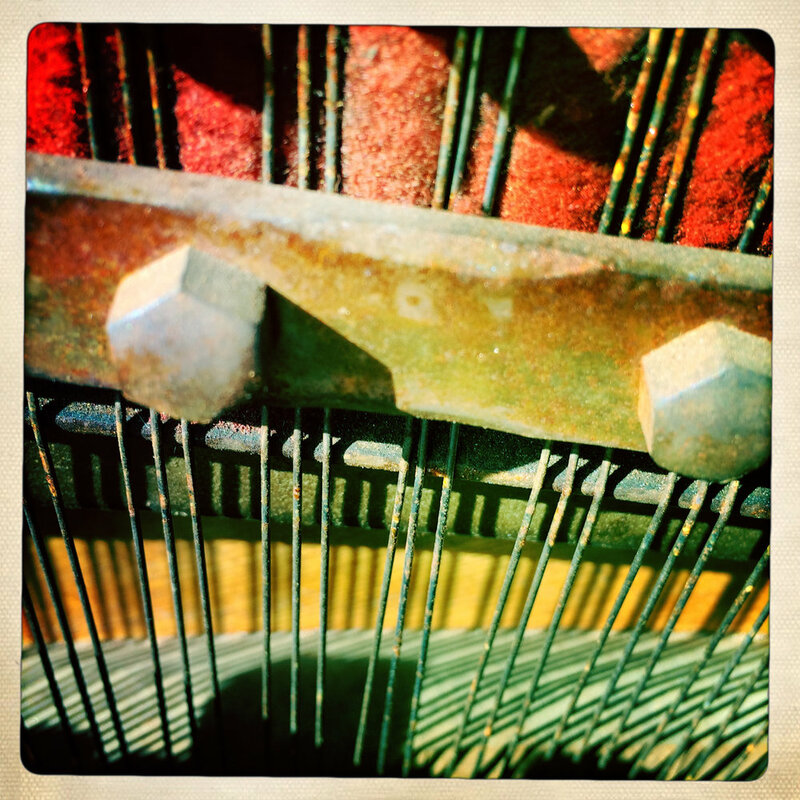 An abandoned piano, in an alley near my house, is of little news value. But as a photographer, my eye was drawn to the neglected instrument each time I drove past. 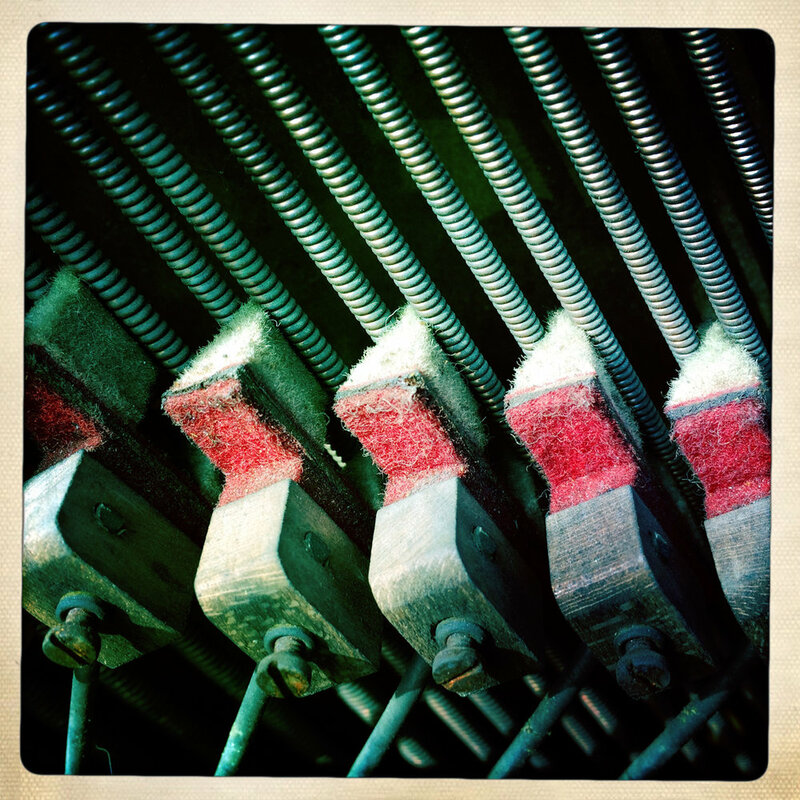 Eventually, I grabbed my iPhone, and using the Hipstamatic app created 48 photographs exploring the piano. It was a quick and concentrated exercise in the visual study of one subject. I tried not to judge the worth of each shot. 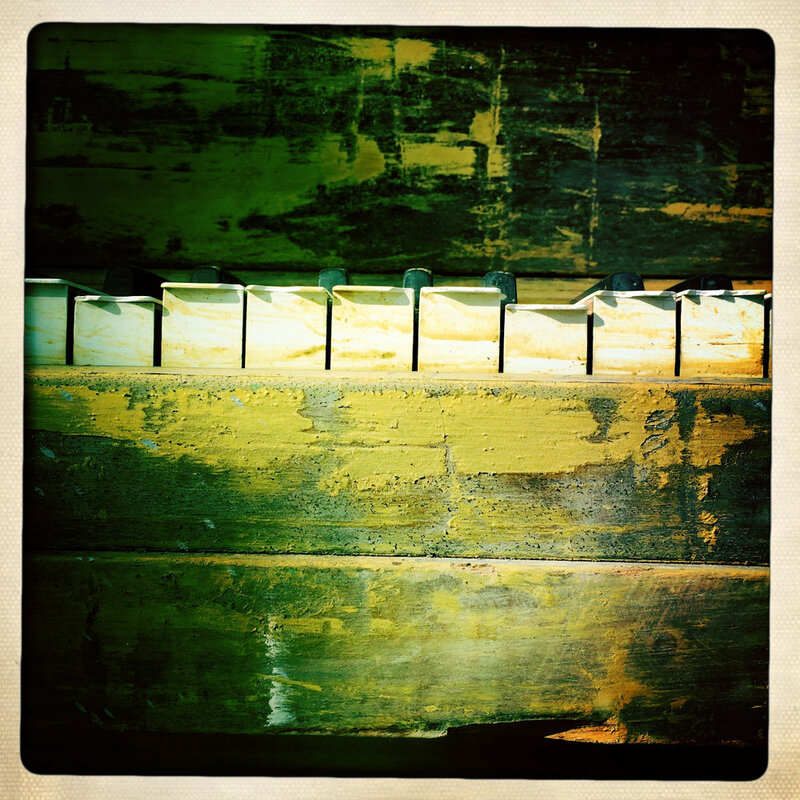 I simply framed parts of the piano that drew my eye. 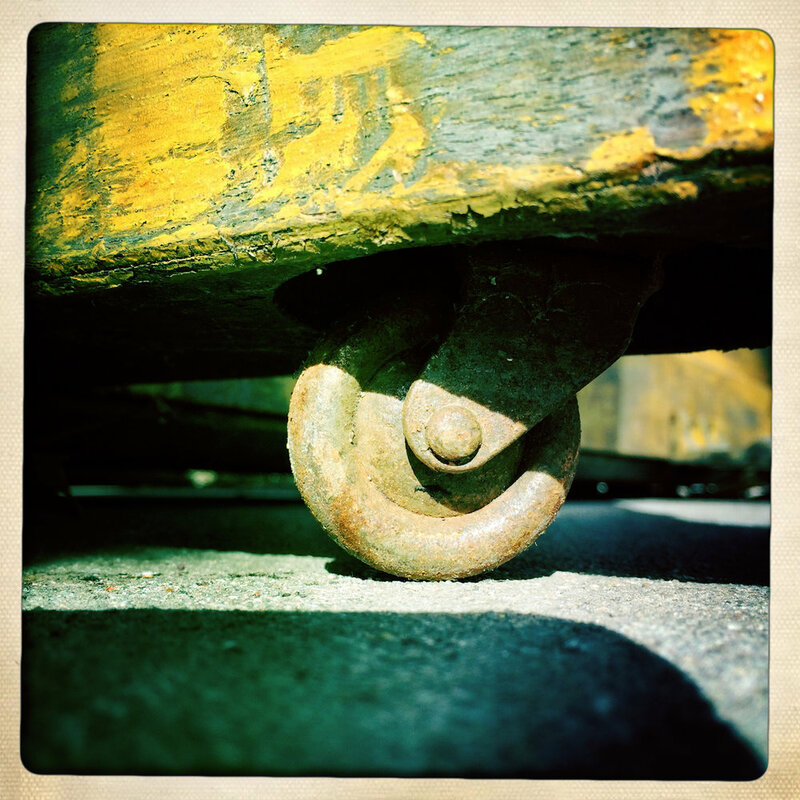 My use of the iPhone added a sense of play and informality to the activity. No reason was required to produce the work other than the joy of participating in the creative process. Success for many visual artists begins with the simple task of identifying a subject and exploring it to its fullest. The freedom to choose a subject and the limitation of that choice can be liberating and inspirational. And, as French photographer Robert Doisneau said, “all subjects are worthy of attention.” It isn’t necessarily the grandness of the subject that is important, but rather the dedication and enthusiasm you have for the subject.